You’ve been pulled over for speeding at 58 mph on I-66, when the policeman begins asking questions about where you are going and why. He wants to look in your car, suggesting you agree since you have nothing to hide. He finds the $2,300 safely secured in your glove compartment and seizes it, but doesn’t issue a ticket, or charge you with a crime. You are free to go, but your money is not. You’ll have to fight in court to recover it. This scenario is common—if not an epidemic—in Virginia, and nationwide. 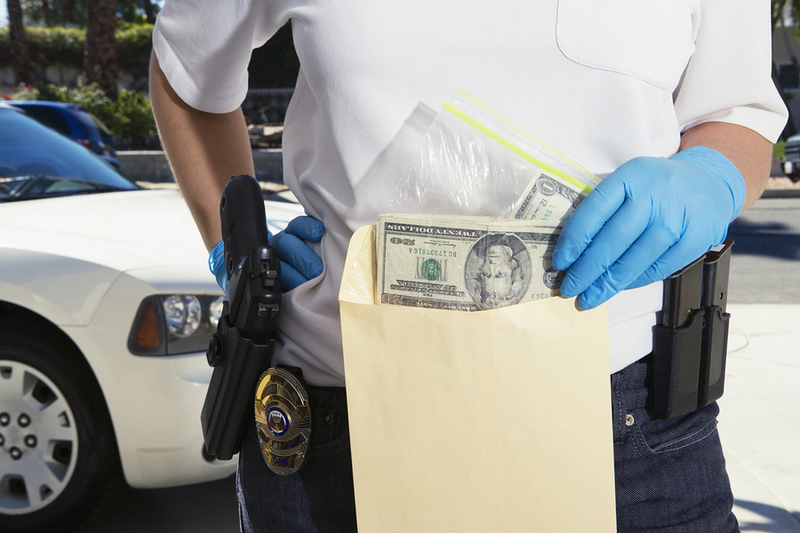 It is known as civil forfeiture, which means law enforcement officers can seize cash or property without having to prove the owner is guilty of any crime. Let’s say you won that cash legally last night at a Maryland casino, and are headed to deposit it in your Virginia bank account today? Doesn’t matter; police can and will seize the cash anyway, and the burden is on you to prove in court the money is unrelated to any crime. That could take months or years. You have no idea how to proceed through the legal process. Virginia is among the most notorious of states participating in this highway robbery, according to a nationwide report, Policing for Profit. Virginia’s practice and law earn it a grade of D minus. How and why is this occurring? The reason is two-part: Local and state law enforcement agencies are able to keep the money, or a large portion of it, to fund their departments. Police have incentive to stop and seize cash to help increase the police department coffers. Virginia law enforcement agencies keep 90% of cash or property seized, with the rest for the federal government. In the past six years, Virginia has received $81 million of cash or property, roughly $9 million annually. In 42 states, 50% or more of the cash/property seized through civil forfeiture goes to law enforcement. The second part of the reason is that Virginia makes it easy for police to seize property and difficult for owners to retrieve it. The policeman makes a roadside judgment based on a preponderance of evidence, which means “it is more likely than not” the cash was involved in a crime. This judgment can be based on indicators like drivers seeming nervous or officers claiming to smell marijuana. Owners must fight in court to prove the cash was not involved in criminal activity. In other words, the owner is guilty until proven innocent. Some states require officers to determine there is proof beyond a reasonable doubt, but not Virginia, Maryland or D.C.
Civil liberties groups like the Institute for Justice say the stop and seize tactics infringe on the Fourth Amendment right to freedom from unreasonable search and seizure. In agreement are two former department directors instrumental in the original civil forfeiture initiative in the 1980s. The tactic was designed to cut the profit margins from drug trafficking as part of the war on drugs. “Over time, however, the tactic has turned into an evil itself, with the corruption it engendered among government and law enforcement coming to clearly outweigh any benefits,” the directors stated in a Washington Post op-ed recently. 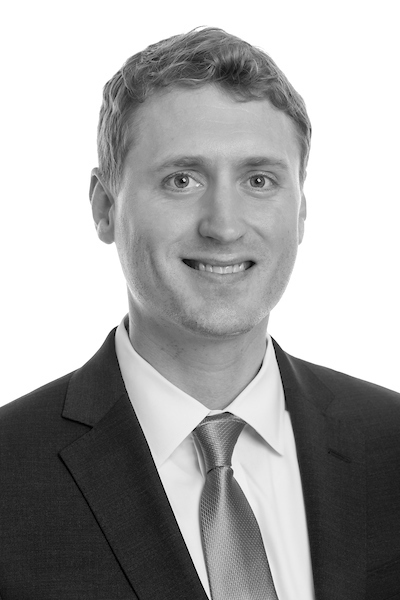 If you have been a victim of Virginia law enforcement’s stop and seize tactic, Attorney Michael Hollingsworth at Nichols Zauzig Sandler will assist in recovering your cash for a reasonable fee, making it worth your while to pursue your rights under the law.